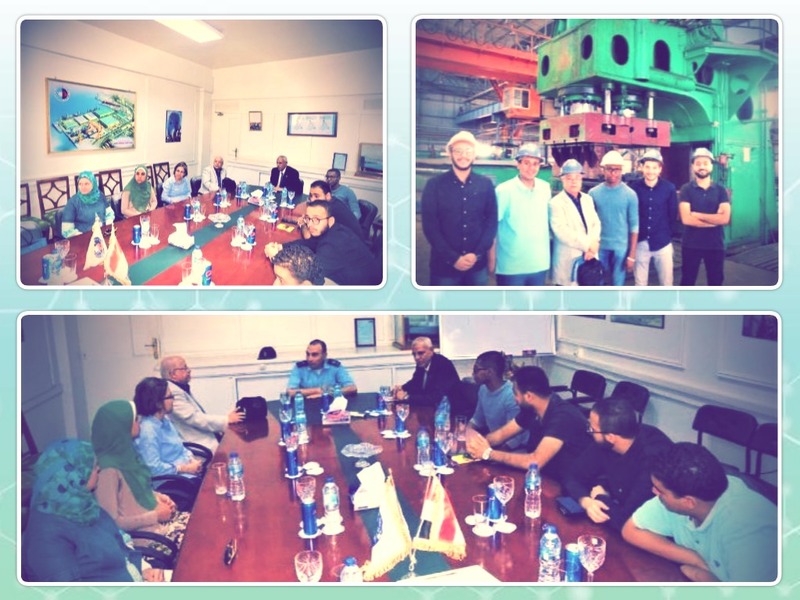 The students of the Industrial Engineering and Manufacturing Division (the Mechanical Engineering Department) went on a field trip on Tuesday, 30 October 2018 to the Alexandria Shipyard Company, a pioneering industrial edifice both locally and internationally. During the visit, both students and academic staff members were escorted in a tour to the Shipyard manufacturing workshops of forming and welding sheet metals to be acquainted with the modern manufacturing systems employed there. The group was also apprised of the projects of the Shipyard Company, especially the grand project of “Port Said Corvette”; the first Egyptian – built corvette of the Gowind class which is constructed in collaboration with the French Naval Group for shipbuilding. The Port Said Corvette is the first of three Gowinds, the second of which is now constructed in the Alexandria Shipyard Company. 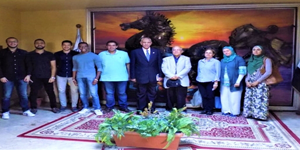 The coordination of the visit was held under the auspices of Prof. Mohamed Gaber Abou Ali, the Dean of the faculty of Engineering. The students went in this field trip, along with a group of academic staff members, including Prof. Samy Arabi, Dr. Dalia Ammar, Eng. Rita Garbes and Eng. Ragia Mamdouh, assistant lecturers at the Mechanical Department.